An important option available to all purchased equipment. This is a complete comprehensive maintenance contract that covers all parts & labour on an annual basis. 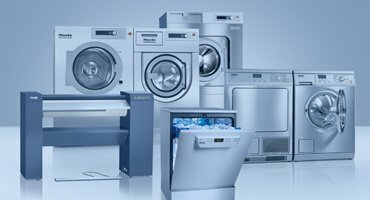 We cover all major makes of commercial equipment removing the unexpected repair bills that can be both untimely and expensive. Take out the maintenance alongside new or existing equipment and any age of equipment can be covered with one upfront payment or even on a monthly payment basis for multiple pieces of equipment. Unlike extended warranties with exclusions for operator error, wear & tear of disposable parts and failure of services to the machines that then become a chargeable call, our maintenance contract covers all eventualities until the equipment becomes beyond economical repair. As part of Gas Safe Register guidelines all gas dryers require an annual gas safety certificate. This option is also available as an add on to the maintenance contract or as a maintenance call out request. The equipment will be serviced, checked and documentation will then be issued to comply with current health & safety regulations to satisfy your insurance company. The laundry room will be assessed for adequate ventilation, gas isolation, test points, gas hose and all equipment installation. There is no need to employ outside contractors to complete installation work to accommodate new equipment. 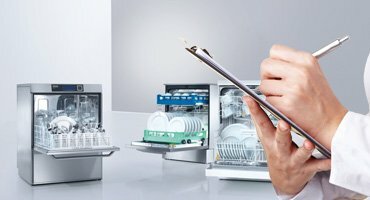 Should there need to be alterations to drainage, water supplies, electrical supplies or gas services, our engineers can complete any work within the laundry room. 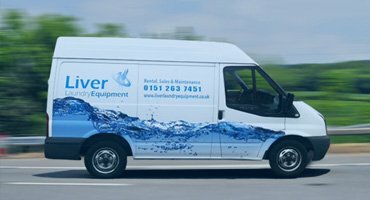 We have a compliment of 8 engineers and other associated tradesmen in Liverpool – more than any other company. 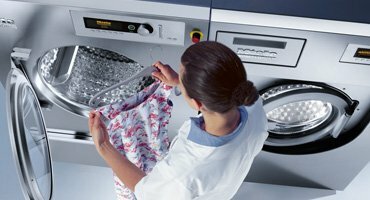 This enables us to respond to our customers requirements in the North West area quicker and more efficiently than any other regional or national laundry company. We offer a same day / next day service and hold significant amount of van stocks to ensure that when you have a problem not only can we respond quickly but the problem is resolved on a very high 1st time fix rate.